Shared history. I have thought a lot about this over the last couple of years. We all have a sense of belonging when we have people that have known us for many years: Shared holidays, tribulations, milestones and loss. People that know the path we have walked, understand why we feel certain things with such conviction. Shared the history of our journey like no one else. What happens when the connection to these people start to break and slip away? Like an ugly divorce – drives uninvolved people to opposite camps – our personal journey might drive people away from us as well. If we live long enough, death and illness can break the lines of shared history. 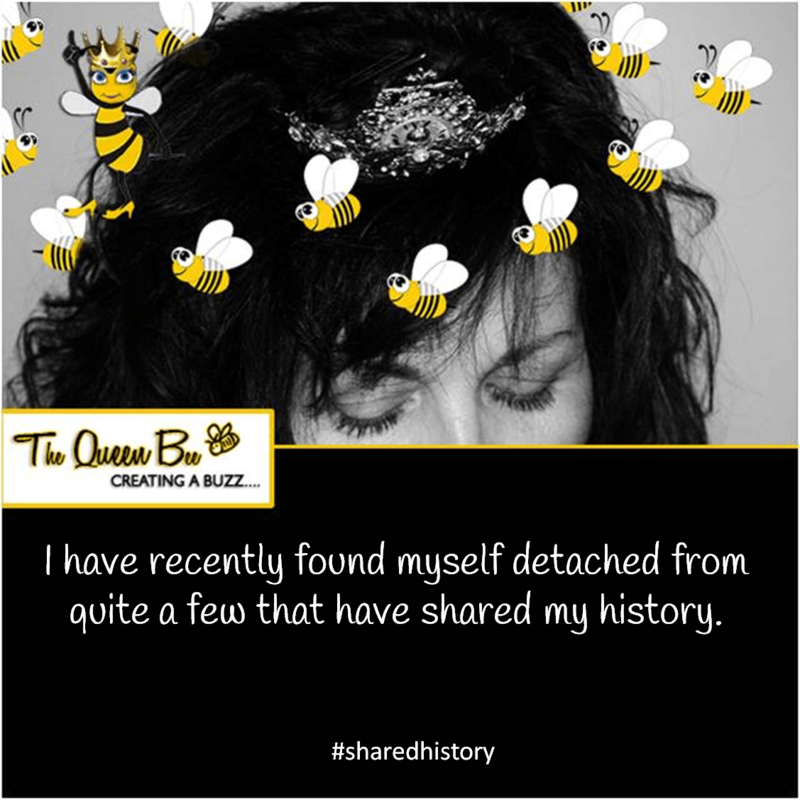 I have recently found myself detached from quite a few that have shared my history. For numerous reasons, many listed above….. That sense of belonging seems elusive to find. Who do you call just to talk things over with? Who will know what you are talking about without the whole story? Basically, I am asking how to start this process all over again? It has been so long, I am not sure where/ how to start? 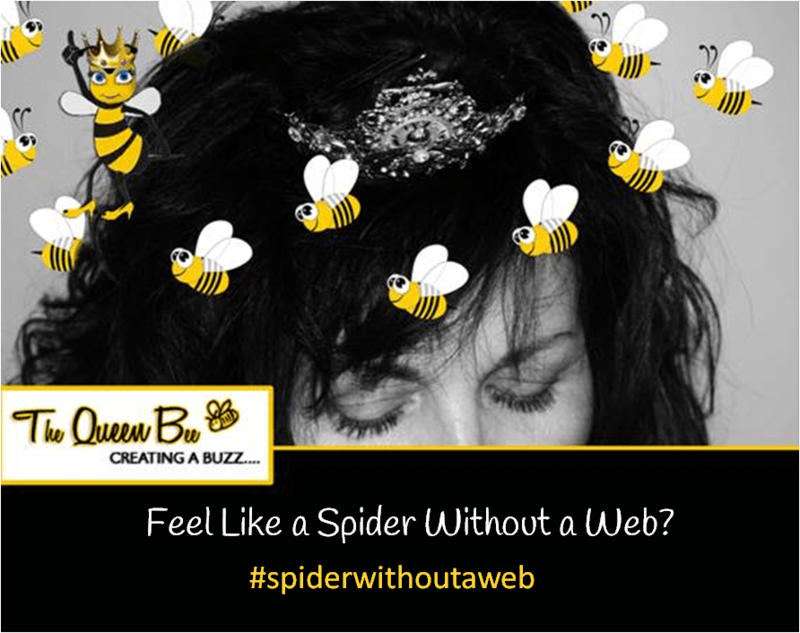 Feel like a spider without a web? 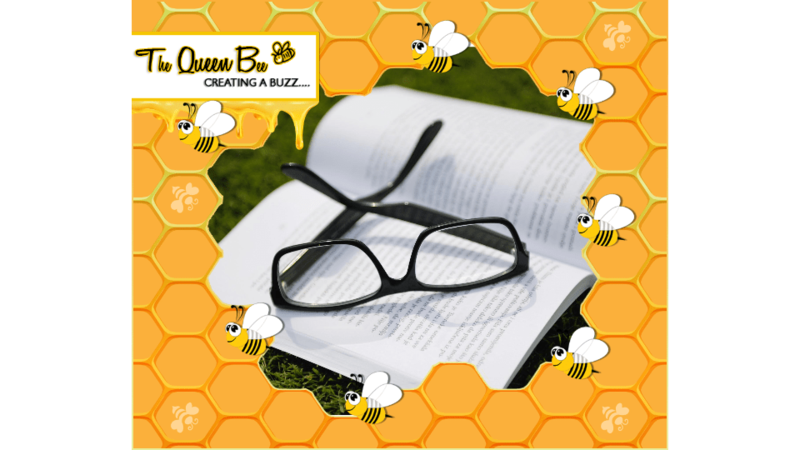 Have you ever gotten to a point in your journey where you felt like you were a spider without a web? Let me describe what I mean. I use a spider web to describe my life. The spider spins his web by first laying down the anchor lines. To me these are the people in our life that we have a shared history with for many years. Those people that anchor us – like family, a spouse, children and even a best friend of many years. As we spin the web, we connect with these anchors over and over again. It is the pattern of this shared history that makes us feel connected and understood. Someone that knows where we came from and who knows the events that have shaped us. However, what happens when you have to cut one of the anchor lines? Or maybe two? It can feel like the web is unraveling. I feel this way. Over the last 3 years, I have had to cut a couple of anchor lines that were negative. And even though we had a shared history, the relationship was toxic. Since this time, I have felt a bit lost. My connection to the people that had known me for years was growing smaller and smaller. Who could I call and talk things over with? Who knew where I came from to help ease my fear? Who could I cry with? Who would share the joyful events? Quiet honestly, maybe I will never be able to replace those anchor lines….. But I remind myself that the new web that I build will look different. I may have fewer anchor lines but my web will be a more beautiful web without the toxic lines I was attached to. 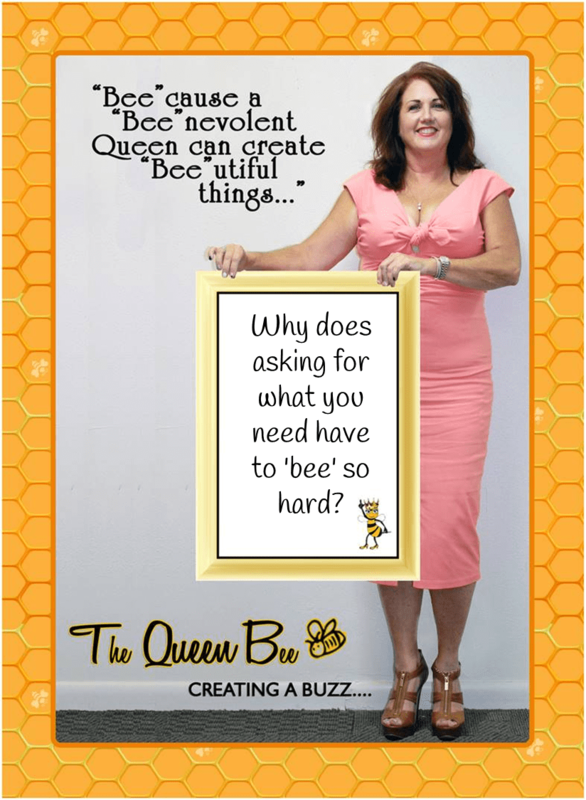 Why does asking for what you need have to ‘bee’ so hard? Starting new relationships causes many of us to feel uncomfortable – whether it is a significant other or a friend – can force us to have conversations we have never needed to have before (or at least in a very long time). In the last year I had to walk away from a friend that had been my best friend for over 20 years. And while there was a grieving for the loss, it was something that had to be done. Unfortunately, I had intertwined work and friendship. One area created a loss in the other. For months I walked around with a hole in my heart and that constant feeling that something was missing. I still have many wonderful friends, but even after 9 months I still think about our friendship. But most recently I have been thinking about how to create new, deeper friendships with friends I already have. It will never be the same but perhaps it can be the type of friendship I need for this stage of my life. Thinking back to what I need … I found myself reflecting back on the results of taking Strenghtfinders 2.0. It indicated that my top two strengths were Empathy and being a Relator. As these two strengths have shaped me so strongly, I really feel that they have become part of my core personality. Empathy has always served me well, as I can often relate to how a person is feeling and what it would feel like to walk in their shoes. This has been a big strength, as I have trained employees, talked to my children and listened to clients. However, the idea of relator was new to me. Being an extrovert, I just assumed that I loved being around people. And I do. But what being a relator meant was being with a close circle of friends that I had strong bonds with. It meant having strong, regular contact with them in order to feel the closeness of our friendship. Whether it was a phone call, a drink after work or dinner, I needed to feel the connection. Now, as I try to create that new intimate relationships, I reflect on how important having that connected feeling is. The only way to get it is to ask for it. And then to understand that not everyone feels that it is as important as I do. What do you need to ask for?